India is home to an incredible amount of wildlife parks and natural reserves, many of which are sanctuaries to endangered bird species and mammals. Spotting tigers is definitely, one of the most popular things to do in northern India and two of the best places for tiger spotting are in the national parks of Corbett and Ramthambore. Both Corbett national park and Ranthambore national park are relatively close to New Delhi, though Corbett is slightly closer to New Delhi (around 4.5 hours by car and 2 hours by train). 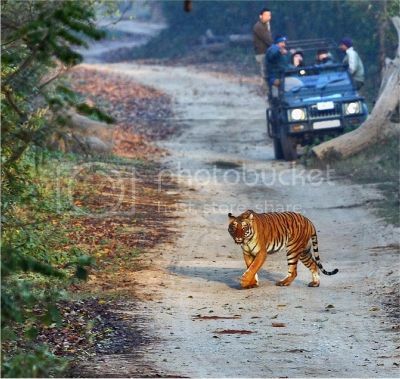 Saying this, Corbett is actually the most popular place because of the elephant and jeep safaris on offer (note. 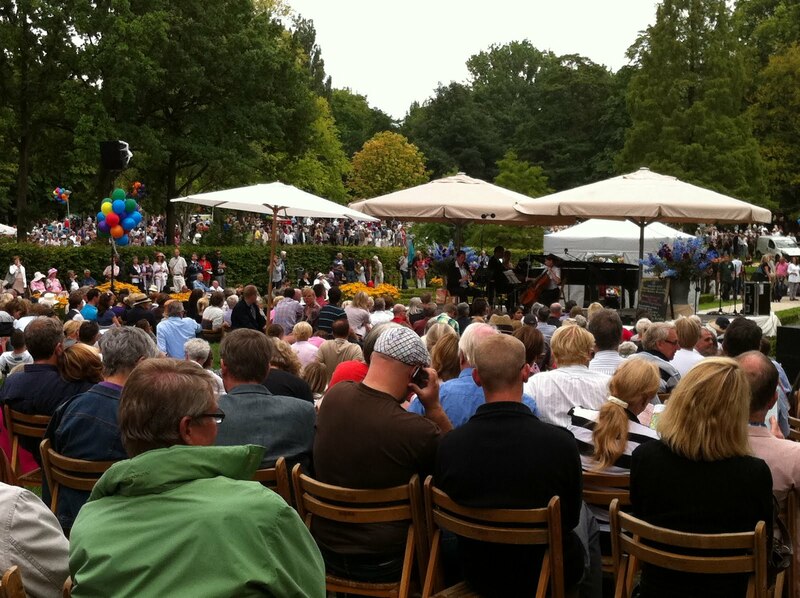 the park is only open between November 15 and June 15). Keoladeo National Park (a.k.a. Bharatpur Park) is not only the largest bird sanctuary in India but also one of the best bird-watching sites in Southeast Asia. This park is truly stunning and the variety of bird species is really outstanding (i.e. Storks, Ducks, Herons, Spoonbills, Siberian Rubythroats, Bald Eagles, Cranes, Ibises, Flycatchers, Pheasants and many more). You can easily spend 2-3 days in Keoladeo National Park and still not get to see all the hundreds of bird species in the park. 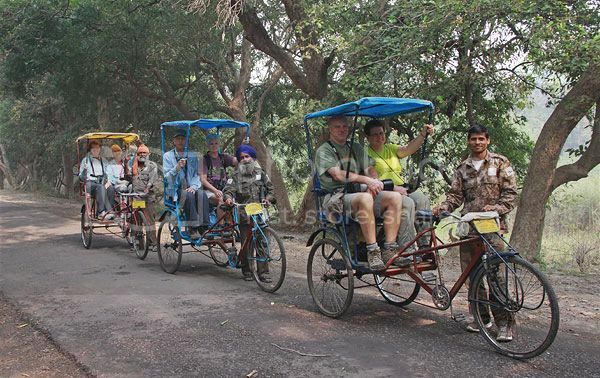 This is why it’s a good idea to spend a few nights at one of the park’s lodges and arrange guided bird watching tours on a rickshaw. Sightseeing is definitely, one of the most popular things to do in northern India and three of the best places for sightseeing are, of course, New Delhi, Agra and Jaipur. New Delhi is a huge and bustling city so how much you actually get to see and do there will depend on how many days you’re planning to allocate. 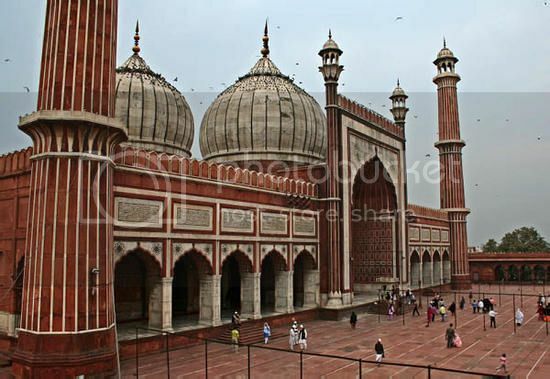 Either way, you certainly can’t miss visiting the main tourist spots in New Delhi, which are the Old town of Delhi, Akshardham Temple (largest Hindu temple in India) and Jama Masjid (largest mosque in India). 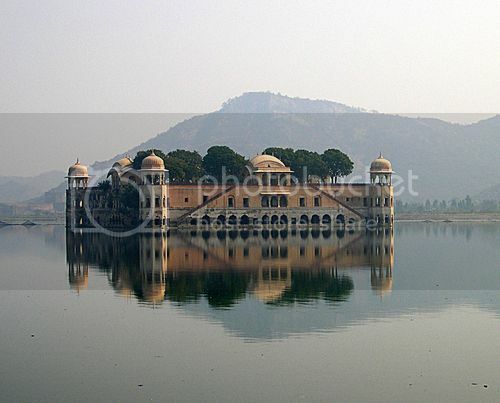 In Agra and Jaipur, you can’t miss seeing the Taj Mahal, the Red Fort, the Tomb of Akbar the Great, Jantar Mantar, Amber Fort, the Albert Hall Museum and the famous Jal Mahal (Water Palace). By the way, if you’re pushed for time or want to make the best out of a New Delhi trip, it may be a good idea to book culinary, walking and rickshaw tours with operators such as “Trinetra Tours”, “When In India Tours” and “Delhi Food Adventure” to save time. Train tours are without a doubt, one of the most enjoyable things one can do in north India. In fact, there is no better way to see the region and take in the natural scenery than hopping on a train. As far as train operators and popular train routes, one of the most renowned trains is the famous "Palace On Wheels" luxury train, which offers 7-night tours from New Delhi to Bharatpur. Along this route you get to stop on popular points of interests such as Jaipur, Ranthambhore tiger reserve, Chittorgarh Fort and more. 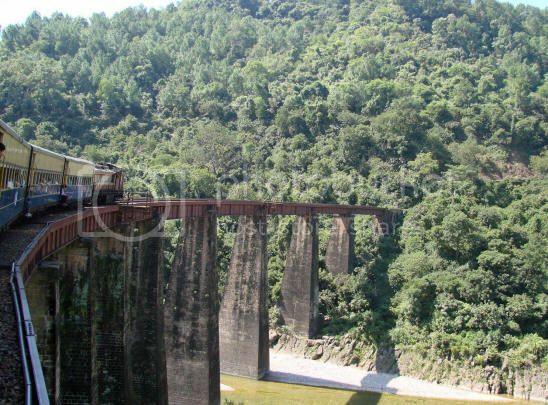 Two other popular train rides in North India are the Kangra toy train and the Kalka Shimla toy train, which run on narrow gauge railways built by the British. Either of these train routes will give you an opportunity to take in the beautiful countryside, ride past girder bridges, aqueducts, tunnels, etc. A trip to India wouldn’t be complete without going on a hiking excursion or trekking trip of some kind on the Himalayas mountain range. Trekking is definitely, one of the top things to do in northern India and the states of Himachal Pradesh, Uttaranchal, Jammu and Kashmir are the most popular destinations for trekking adventures in the region. Five of the most popular treks in north India are Sangla Valley trek (Himachal Pradesh), Singalila Ridge trek (Singalila National Park), Markha Valley trek (Ladakh Region), Pindari Glacier trek (Kumaon Himalayas), and Roopkund (Uttarakhand) which is an old burial ground where hundreds of human skeletons have been found (hence its name Skeleton Lake). As far as trekking companies, there are a few choices such as the “North India Trekking” and “Ladak Adventure” companies based in Leh (Jammu & Kashmir); and “KE Adventure” trekking company who are based in the United Kingdom. By the way, be aware that the best times for trekking in North India are between March and May when the weather is much pleasant. 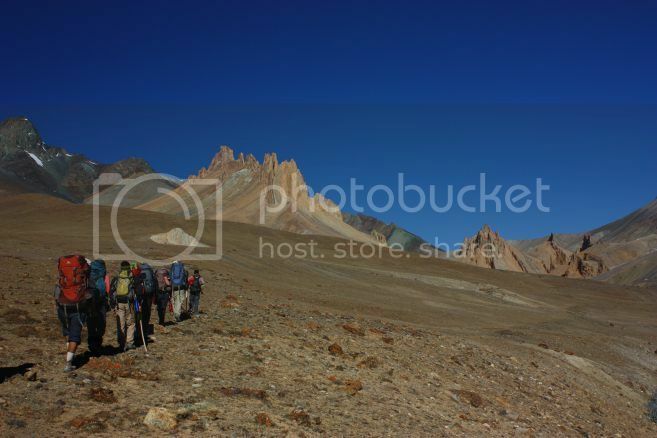 Also, to save money it’s best you book trekking tours with local companies rather than with a tour company in New Delhi.